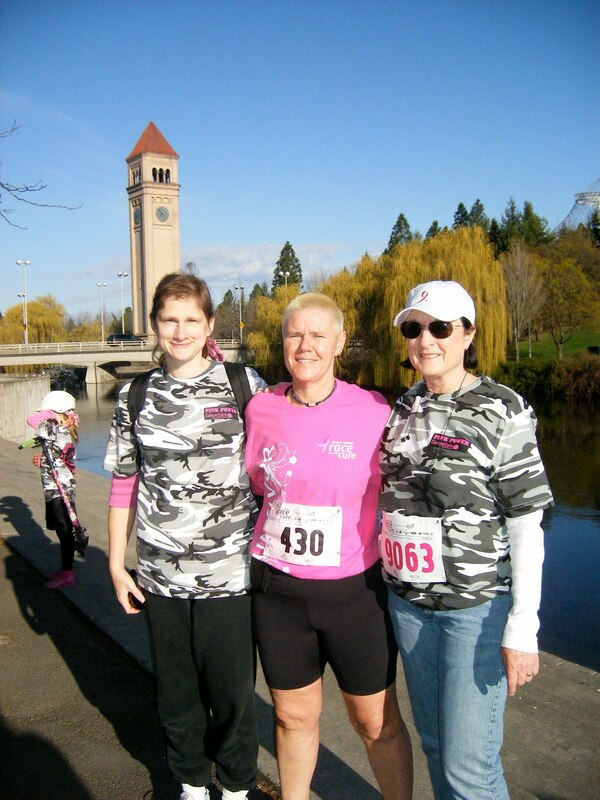 The Race for the Cure on Sunday was a wonderful and magical day! I wore my pink survivor gear proudly. It was very fun to be on Cancer Care Northwest Team, Pink Power! I saw my cancer surgeon and her nurse Mischa at the event and I feel this made my breast cancer journey complete.